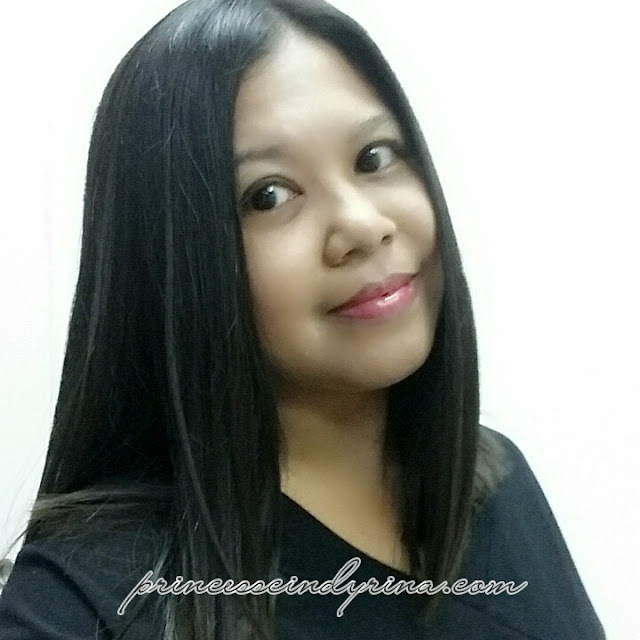 How many of you have heard about ampoule? Ampoule contains highly concentrated active ingredients which easily penetrate into skin. Many thinks ampoule and serum is the same in fact both function is almost similar. Well they're not quite the same because the difference is the amout of active ingredients and the molecule size of the active ingredient and its size is smaller than in the serum. Conclusion is ampoules are more potent than serums! My skin condition was terrible when I just came from Taiwan trip. hehehehe...I tried to pack to minimal and end up with only facial wash, toner and emulsion. No moisturize or even eye gel. isk isk isk..my skin type is super dry too. So the result was that on the photo...super dry and rough skin. I was lucky to receive this sponsor from DocLab to try out Premium Face Ampoule which contains HA Hyaluronic Acid. 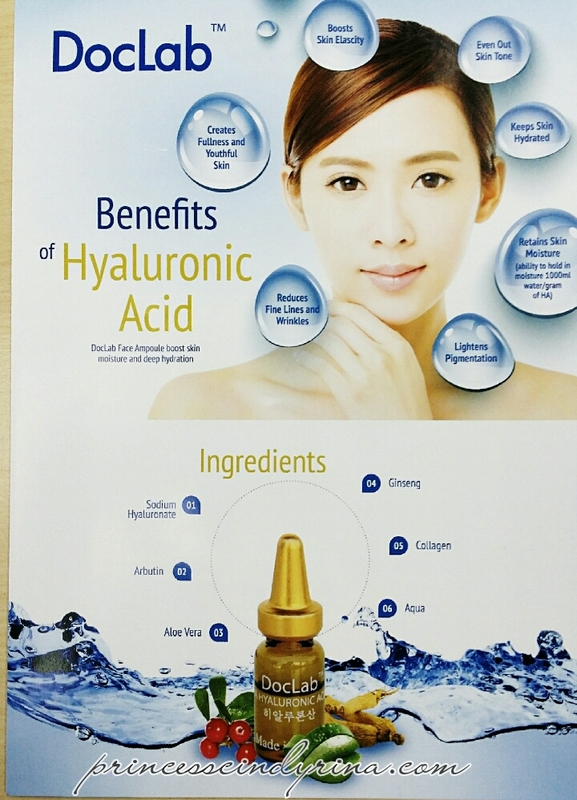 Well..most of us know that HA Hyaluronic Acid helps to boost skin moisture and deep hydration. I was like YES!!!! this is what my skin need! 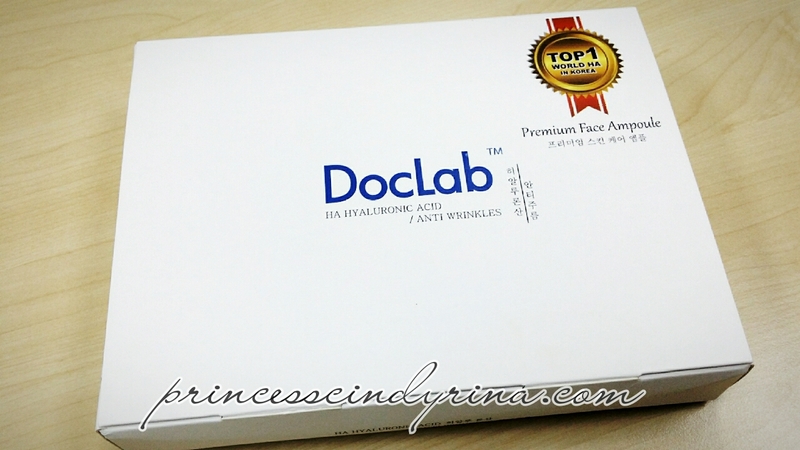 Each box DocLab Premium Face Ampoule box contains 5 units x 2ml ampoules for face. The packaging is super air tight to maintain quality and effectiveness of ampoules. 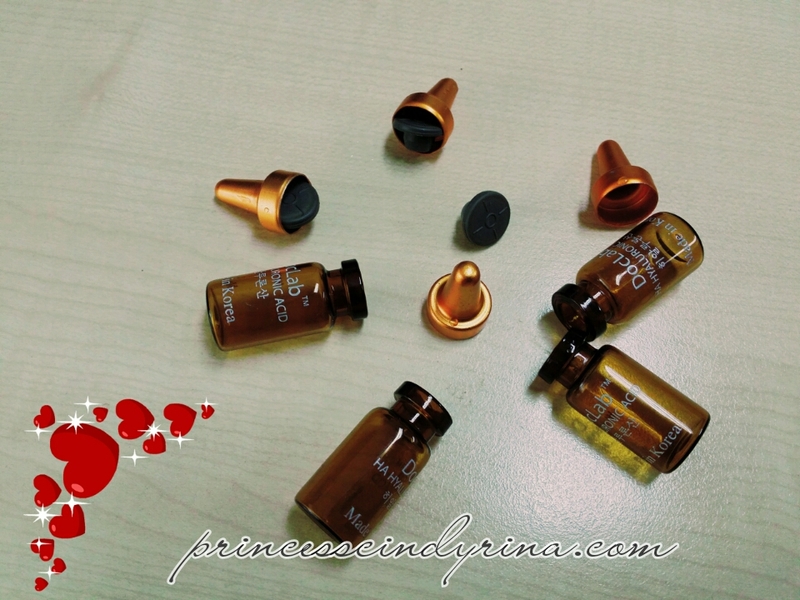 How to use Face Ampoule? For better absorption it is advisable to exfoliates your skin before applying. When you apply ampoule onto skin please massage lightly to ensure effectiveness until you finish the whole bottle. Don't keep or whatsoever. Advisable to use until the last drop once you open the bottle. Caution : If you have a very sensitive skin it is advisable to apply ampoule on top of moisturiser for first time user. Reason is due to it highly concentrate nature. There are time when our skin at SOS condition, you can apply ampoulr then follow up with mask for better absorption. 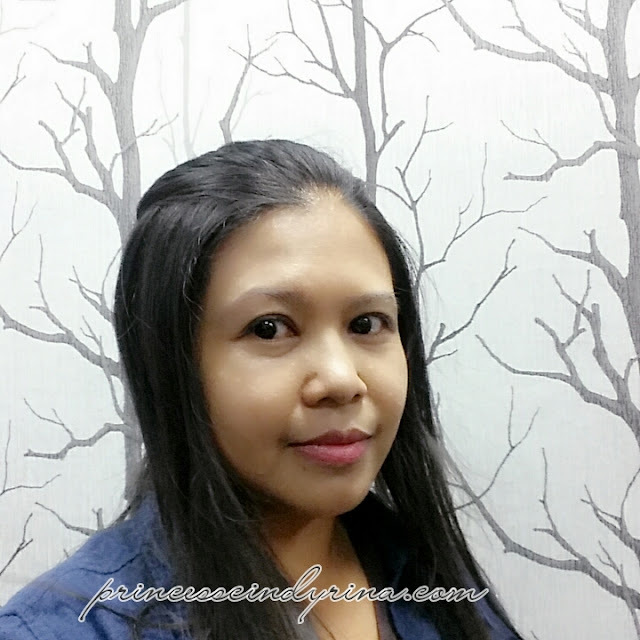 Can you apply serum and ampoule in the same skin routine? * Helps to retexturise skin, improve in smoothen fine lines and its Ginseng extracts helps to reduce wrinkles too. * It has natural anti oxidant and vitamin E for skin protection too. I was advice to use simple face massage techniques when applying DocLab Premium Face Ampoule to improve its efficiency. Pour an appropriate amount on palm and apply them on cheeks , chin and forehead the use tips of your finger to massage the cheeks to ensure deep penetration of ingredients. Do this 3 times! Use all fingers tip and massage diagonally for deep penetration and do this 3 times! Make use of all you fingers tip and massage up the chin line to enhance penetration and the finish up with firm massage. Don't neglect your neck area too! I applied it every night and the effect is almost immediately. I could feel that my skin not dry anymore and have better absorption. This photo taken this morning while at work! Healthier skin, right? I don't need to apply anymore moisturiser or cream after apply the DocLab Premium Face Ampoules. This ampoules is rich enough for your skin and if you apply this ampoules in consecutive 5 days, you will see best results on your skin. I feel the difference! Healthier and glowing than before. 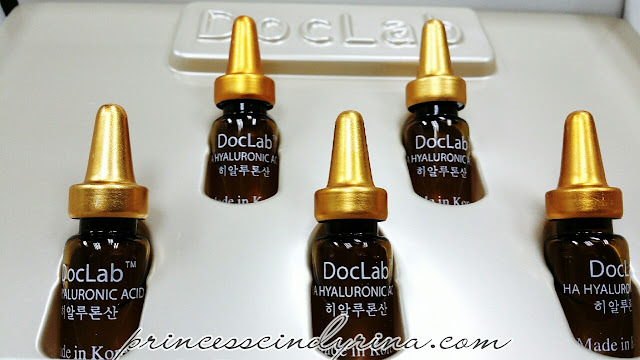 How to purchase yourself box of DocLab Premium Face Ampoules? You also entitle for RM50 online discount by using this promo code : " doclabbeauty "
I like the Aloe Vera extract at Doc Lab. It mades my skin smooth. I've been using ampoule and they have great effect! Love it. I haven't heard of this brand before. Looks interesting. Ur skin tone looks very good after the application. Very even coloured and glowy! Wow your skin looks so great. Unfortunately i spend the minimum of beauty products but good to know what's out there! water is important for youthful and radiant skin. the packaging looks lovely! I never try this product before, looks good on your skin =D The ampoules give enough moisture to our skin looks great! I have a dry and quite sensitive skin probably it will be a good option for me. Does it left your skin with sticky feeling? it seem good. I need to be more dedicated to my skincare routine. My ampoules are still sitting on my desk! Yeah, my skin is dry type also, will check this out.